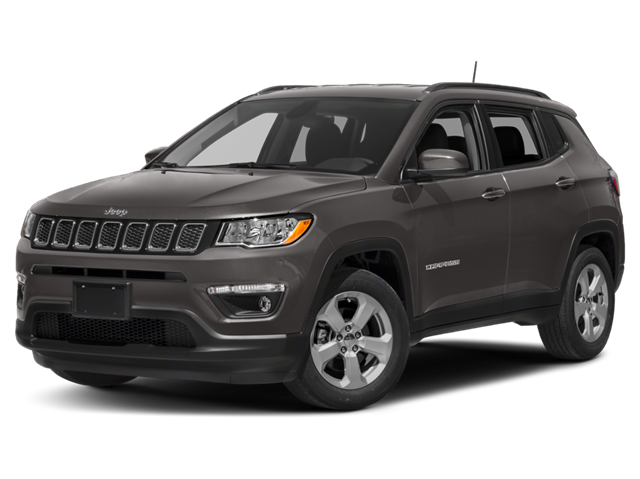 I would like test drive the 2019 Jeep Compass, stock# Z9135. I would like test drive the 2019 Jeep Grand Cherokee, stock# Z9047. I would like test drive the 2019 Jeep Grand Cherokee, stock# Z9045. I would like test drive the 2018 Jeep Renegade, stock# Z8224. I would like test drive the 2018 Jeep Wrangler Unlimited, stock# Z8232. I would like test drive the 2018 Jeep Wrangler Unlimited, stock# Z8231.